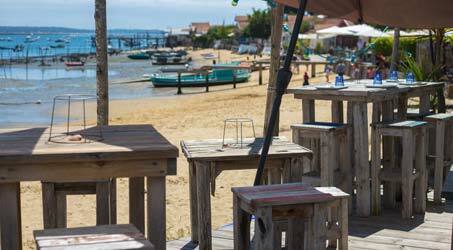 Holidays in Gironde | What can you see and do during holidays in Gironde? 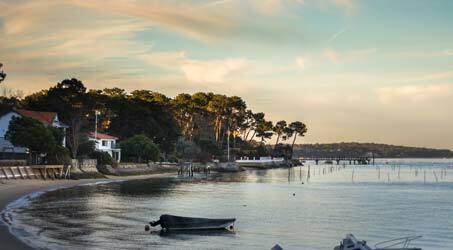 Located 15 minutes from the Dune of Pyla, classified as one of the most beautiful beaches in the world by ‘The Guardian’ English newspaper, and the town of Gujan-Mestras, La Teste-de-Buch is a charming Gascon town nestled among green oaks and pines. 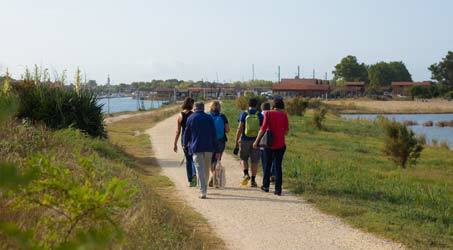 It is an oyster port famous for its fishing and traditional boats. 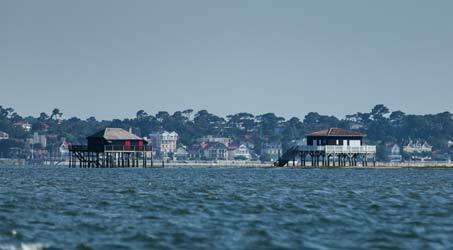 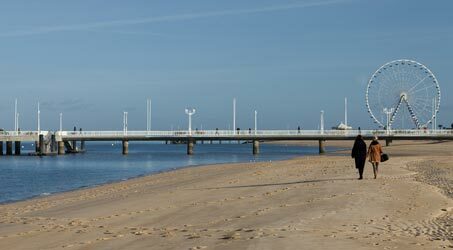 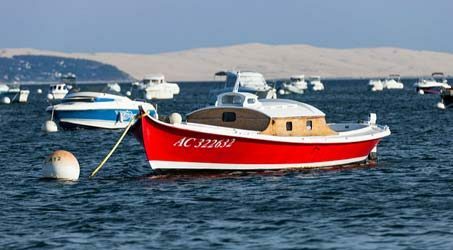 Come and discover the heritage of Arcachon and its winter town, built under the Second Empire. 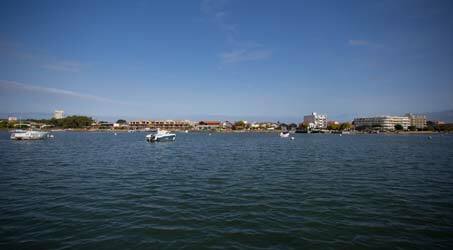 And there is also its Casino and its Abatilles source, world famous for its thermal water with very low mineral levels. 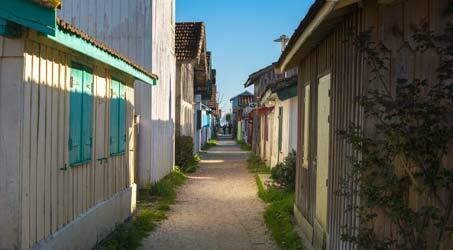 Let yourself be charmed by this town which epitomises the art of living in Gascony and France. 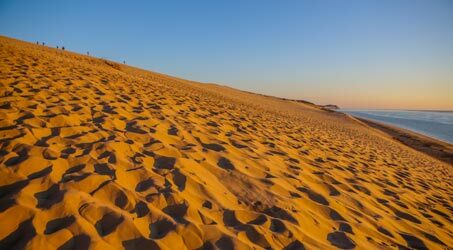 The Dune of Pyla, overlooking the Banc d’Arguin, is a unique natural site in Europe, bordered by wild nature, between land and sea. 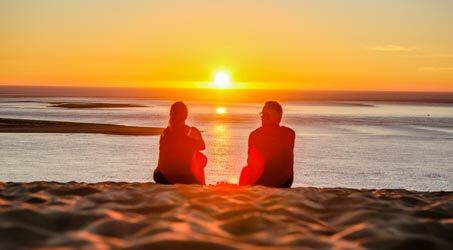 Come enjoy its huge natural beach, ranked among the most beautiful beaches in the world. 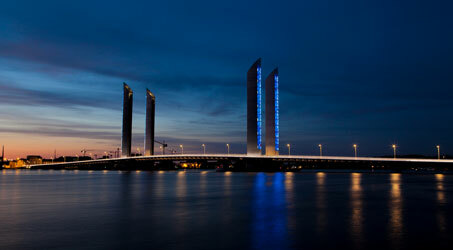 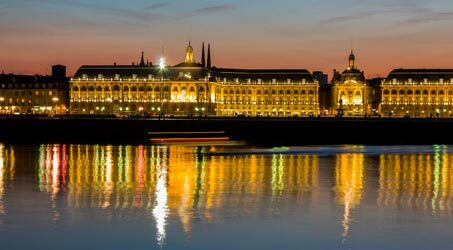 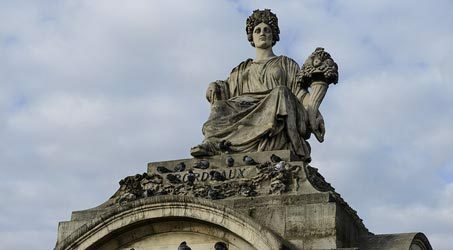 Capital of Aquitaine and wine, open to the world and full of architectural and artistic wonders, Bordeaux is the epitome of the elegance of the great cities of the eighteenth century and a contemporary lifestyle. 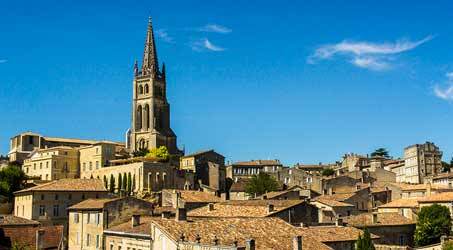 One hour from La Forge campsite, you can discover the magnificent medieval town of Saint-Emilion, which dominates a region of gentle wine-growing hills and green groves from its rocky promontory. 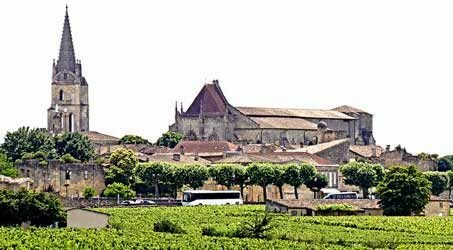 Since 1999, the Saint-Emilion vineyard and the 8 villages in its jurisdiction have been classed as a UNESCO world heritage. 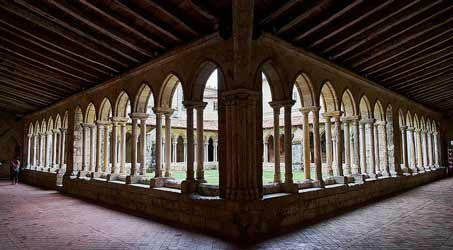 For our holidaymakers at the campsite, the proximity of Saint-Emilion and its many châteaux is an opportunity to discover the rich wine heritage of our region, and the variety of its prestigious wines. 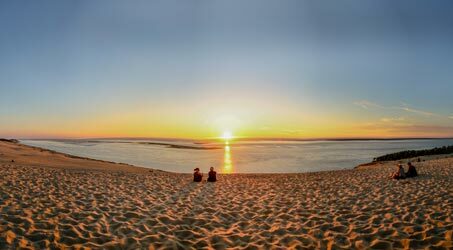 On offer at the campsite, there is also a choice of wines produced by our own vineyard, in the great Bordeaux tradition and with respect for biodynamics.